Glorious Color! (Adult/Teen) | Crozet Arts: Dance-Music-Theater-Visual Arts-Yoga Ballet, theater, art, music, yoga classes in Crozet, western Albemarle, near Charlottesville, Virginia. runs for 6 weeks and, barring snow days, ends on April 14th. runs for 3 weeks and, barring snow days, ends on March 17th. runs for 3 weeks and, barring snow days, ends on April 14th. We love color! Working with Color is so rewarding … but it can be a lot to master. This course is designed to help you have a deeper, more fulfilling experience with color. Pt. 1). Mixing Color in Watercolor/Watermedia: Does the mixing or creation of color in your watercolor (even gouache or acrylic) sometimes feel frustrating, even a bit mysterious? Are you trying to mix for accuracy or better visual impact? In this three week session we will explore both … and how best to mix on both palette and paper. Pt. 2). Beautiful Color Harmonies: We will address the problem of getting your colors to work together in ways that you want them to. For this three week session of the class, our goal is to explore ways to think about and to handle colors you achieve a full range of color harmonies and contrasts that are gorgeously subtle, deeply rich, and/or bold and exciting! 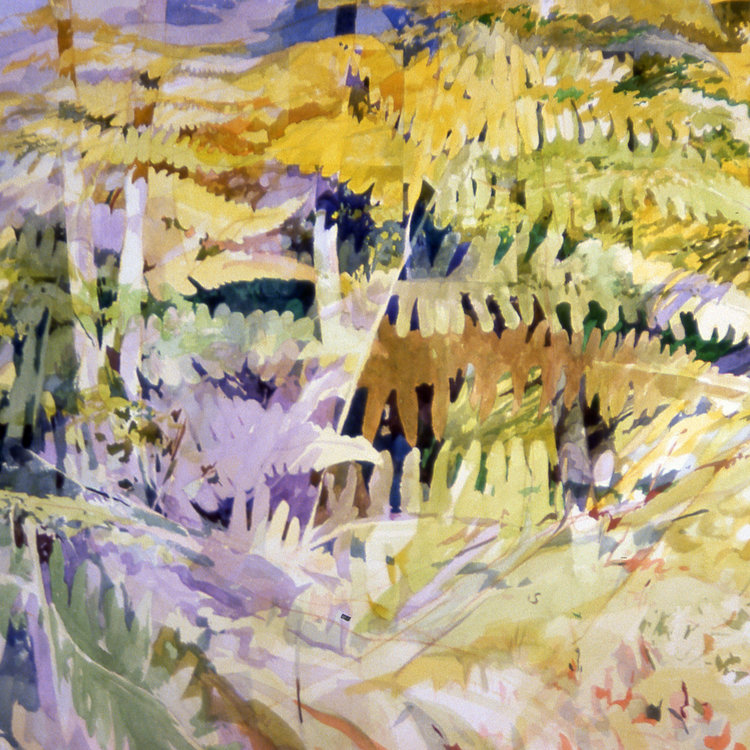 John A. Hancock has over 30 years’ experience teaching a broad range of painting, watercolor, drawing, and design to adults, college students, and teens. As an artist, he has exhibited his work in competitive exhibitions and solo shows around the country and in England. To see his art and read more, please visit his website: www.johnahancock.com.